If you’re in the mood for a little beauty splurge this month, these must-haves are your best bets for hitting your the Insta-game right out the park. This month, BAZAAR highlights the essence of all makeup magic–the base. 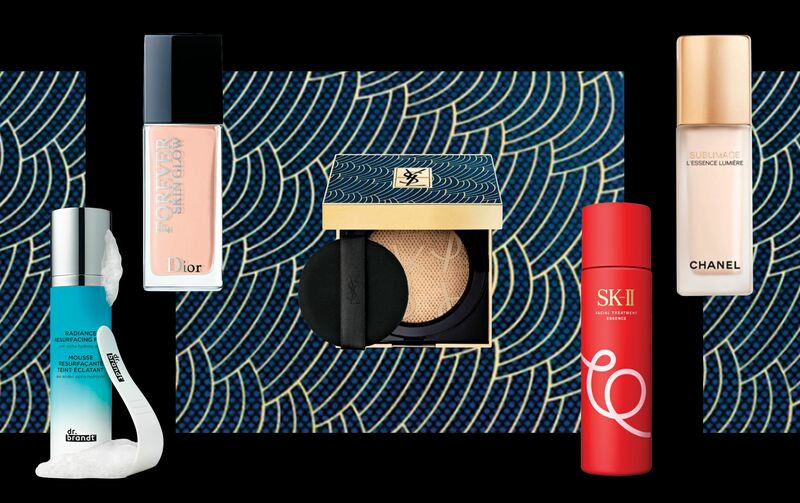 Create your own strong and flawless base with these new beauty releases of the month. 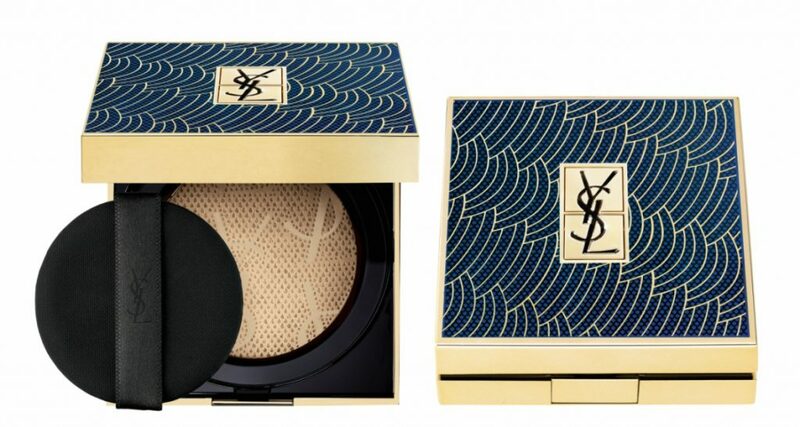 The cushion version of the brand’s cult favourite, the Touche Éclat, first launched in 2016–following the great hype that came out of Beauty Mecca, South Korea. A limited edition of the classic pays an homage to traditional Chinese design for the upcoming Lunar festivities.